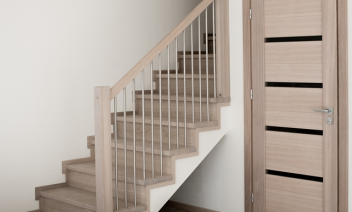 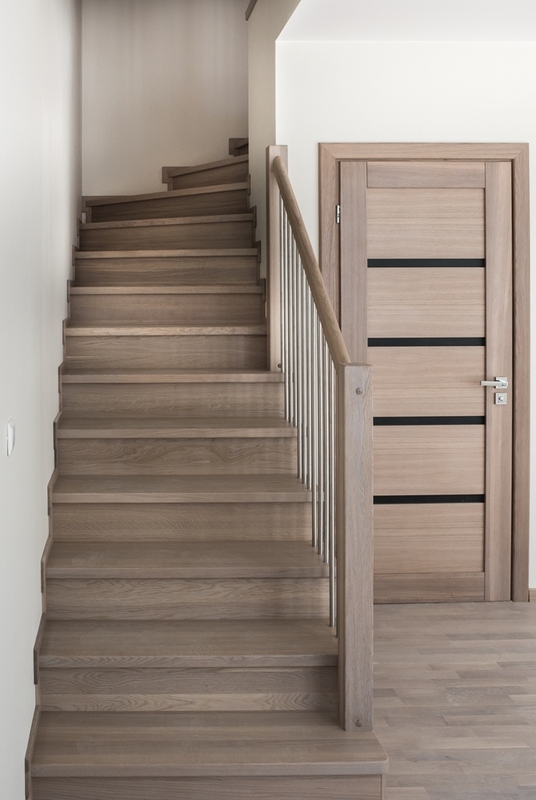 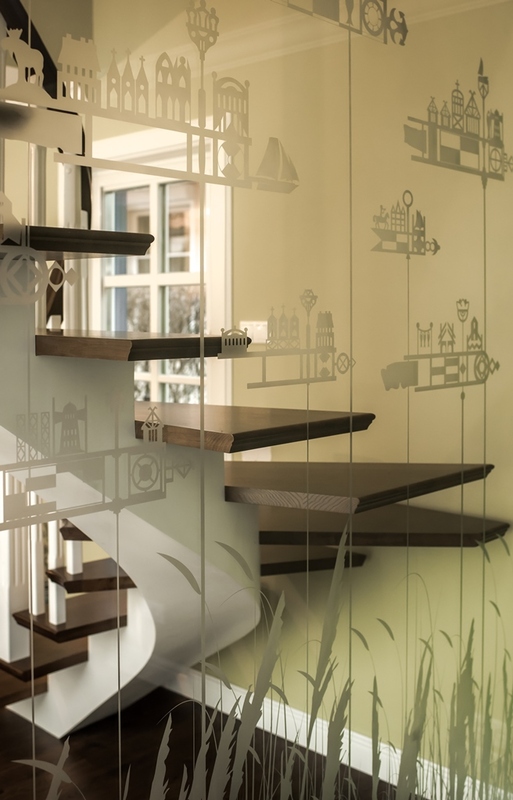 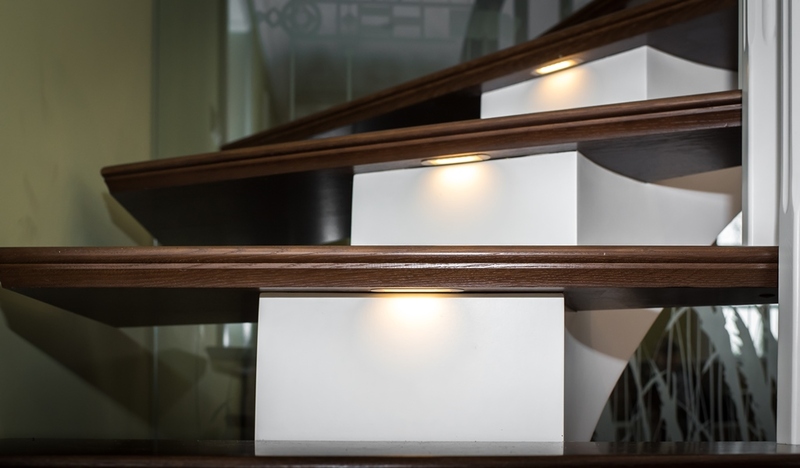 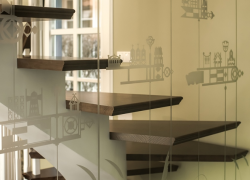 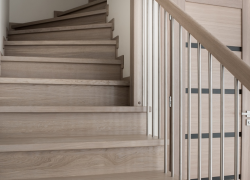 All wooden staircase elements are manufactured using an automated CNC machine that ensures the highest possible quality, fast manufacturing process and simple installation of the staircase – no cutting is usually needed. 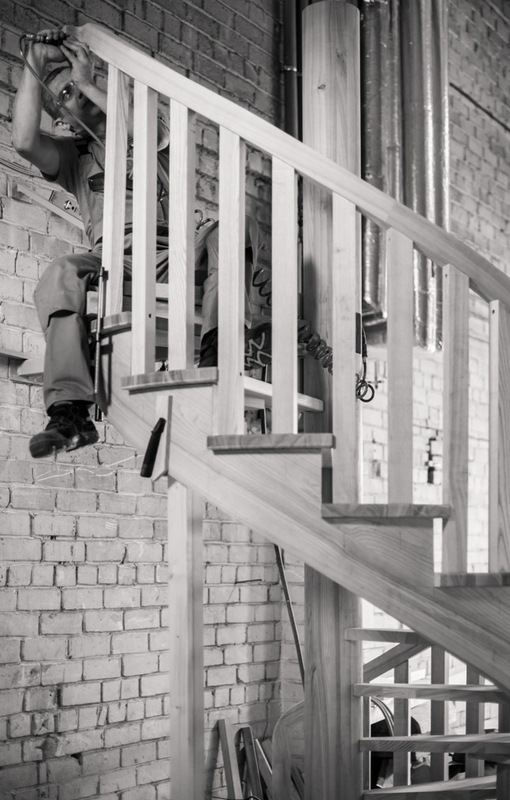 We know how important is to finish the project on time. 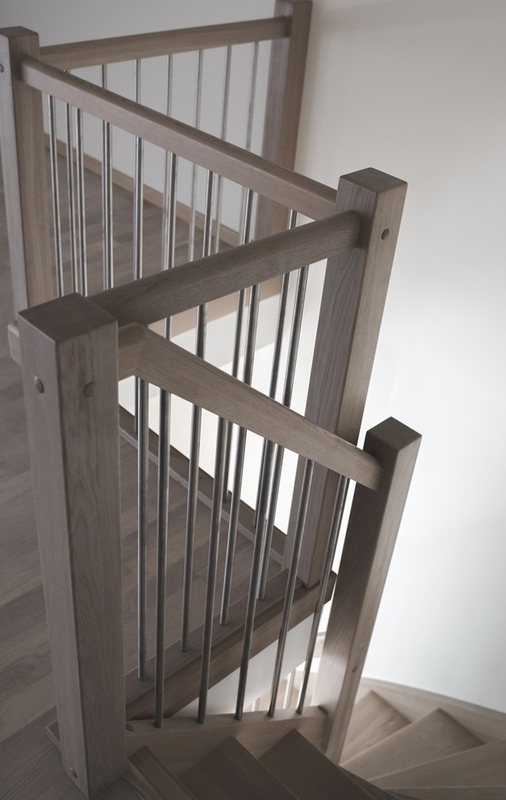 Therefore we follow agreed terms of delivery strictly and responsibly. 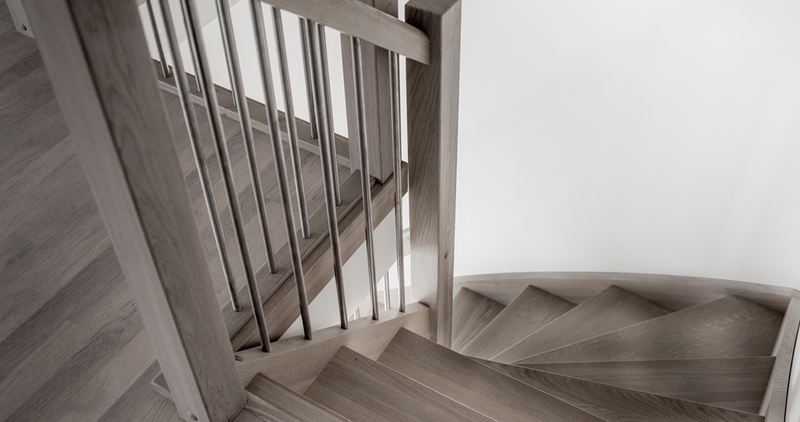 LHM stairs comply with highest safety requirements, they are manufactured and installed by qualified and skilled craftsmen. 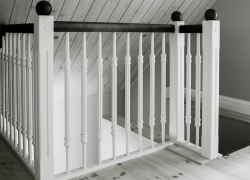 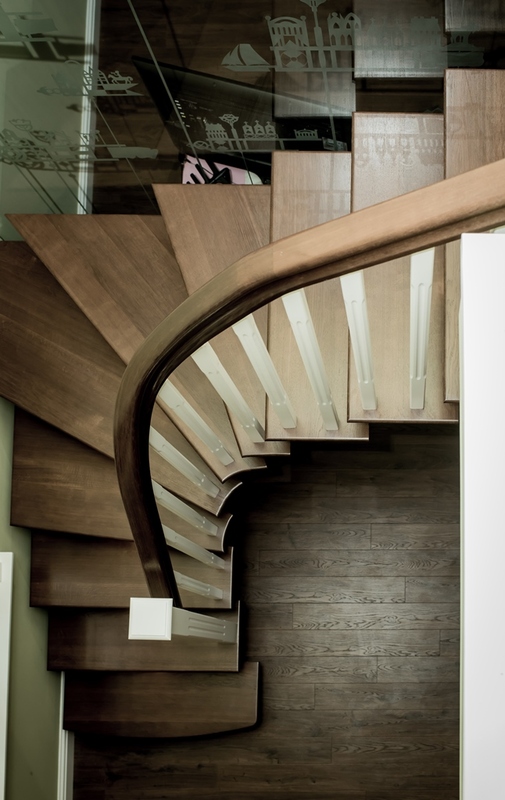 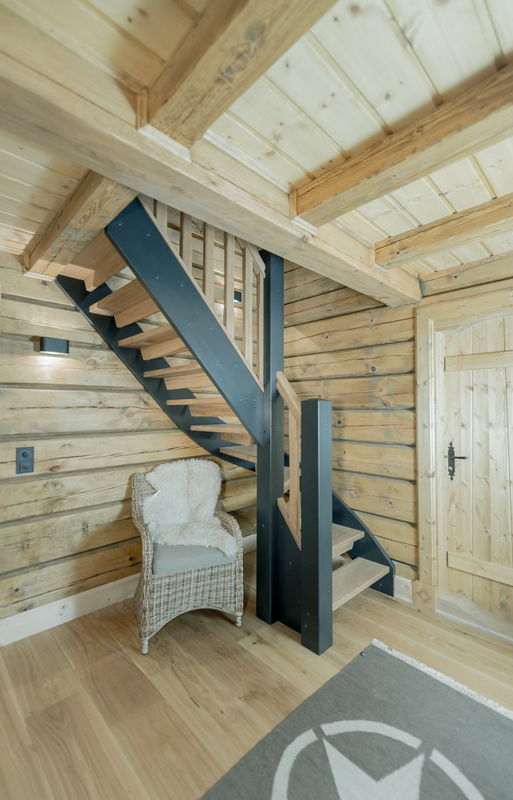 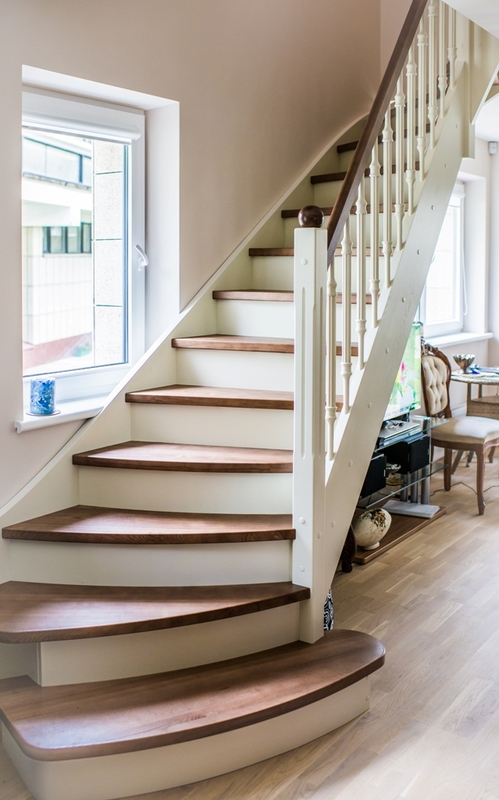 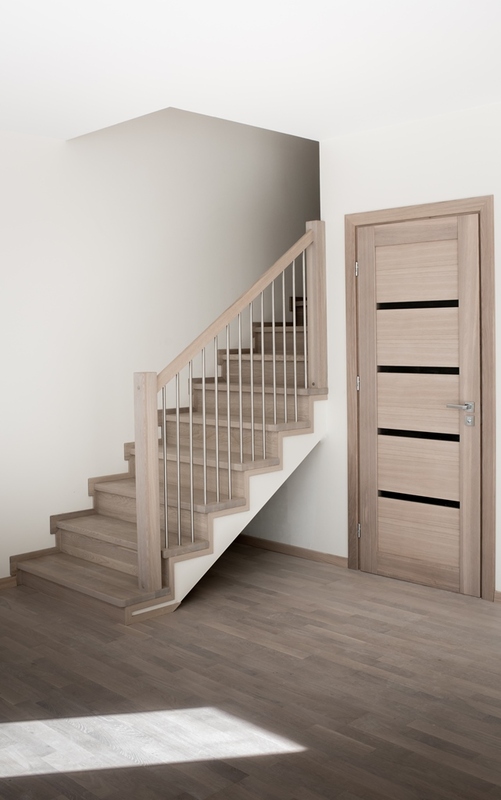 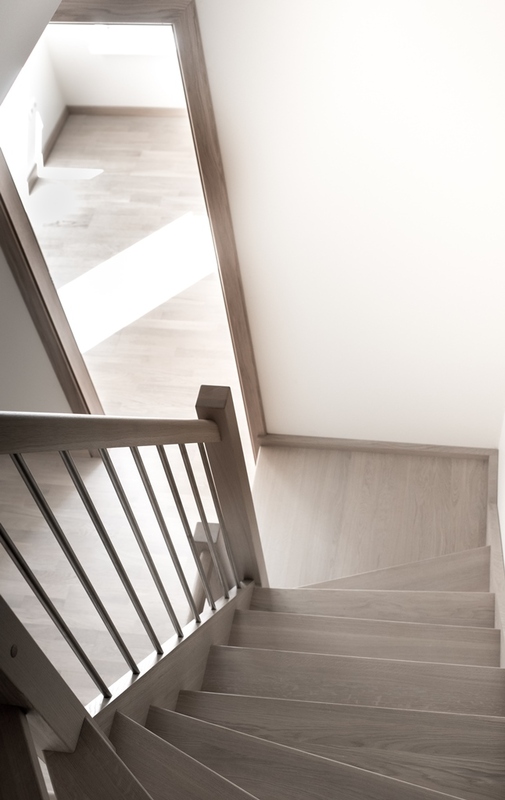 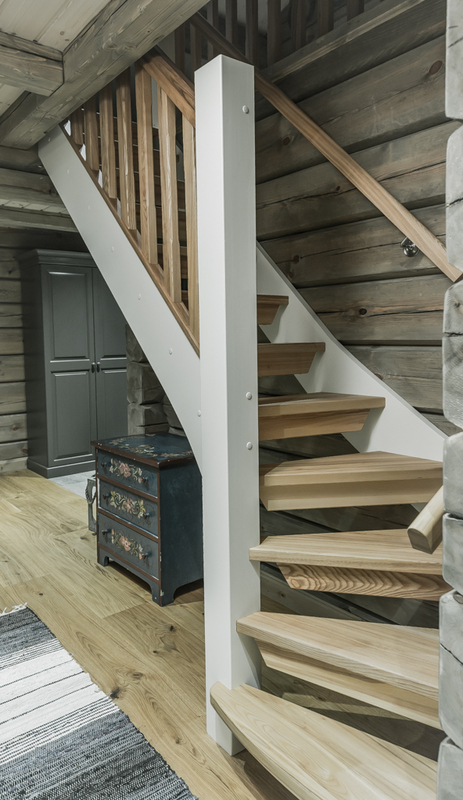 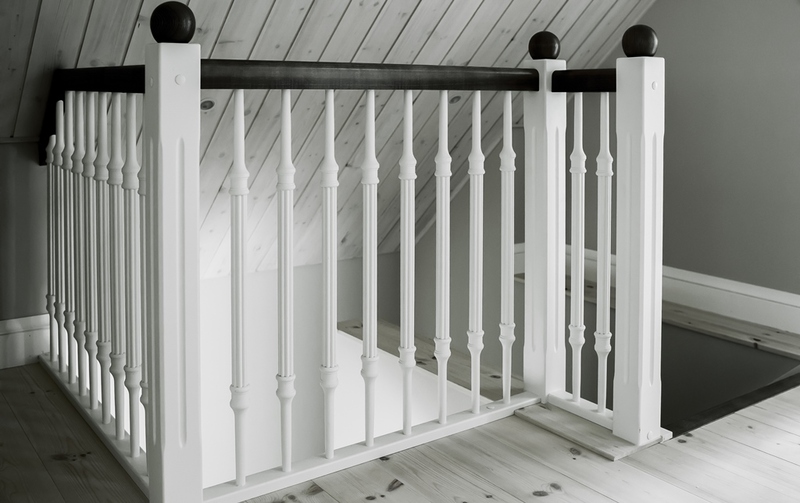 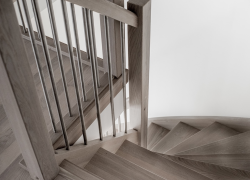 We provide a 5-year guarantee for wood stairs and constructions. 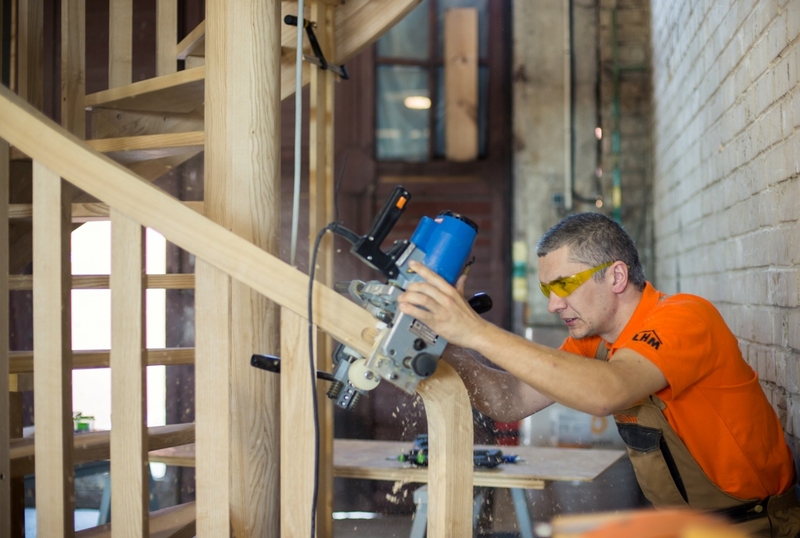 When we first visited LHM production facilities, Laurynas Mitkus himself showed us the modern CNC and other equipment and the materials they use to produce stairs. 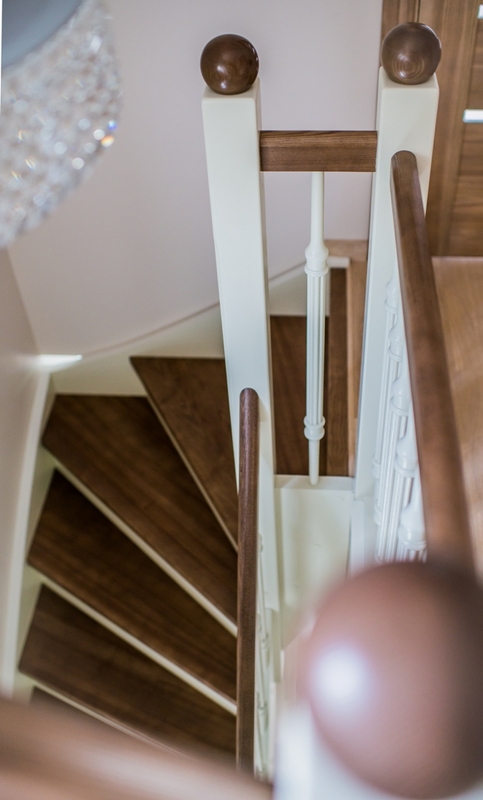 We have met personnel who seemed both focused and professional and yet happy and relaxed. 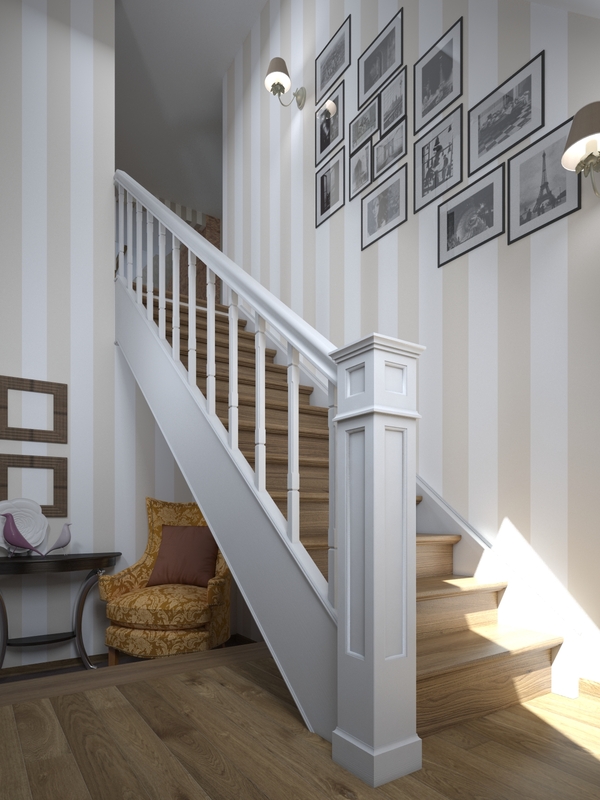 Soon after we placed our first order, we received the drawings of the stairs in 3D format. 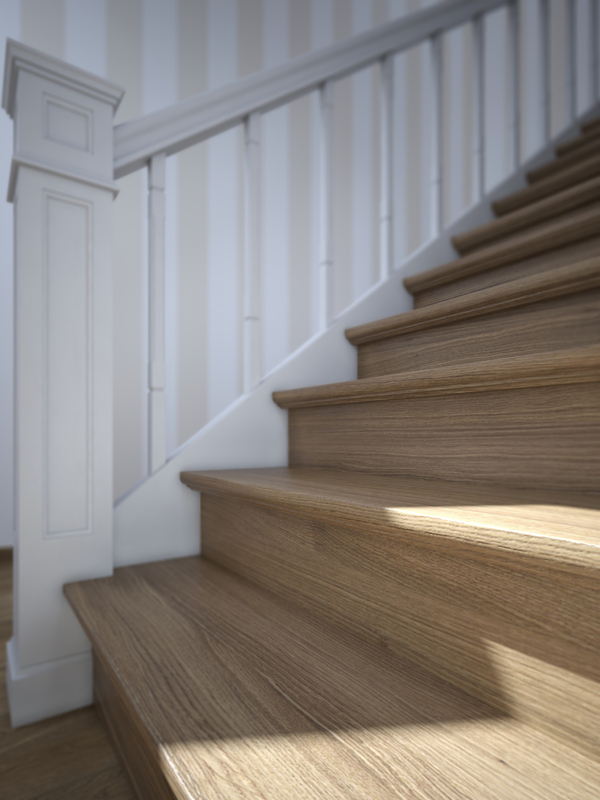 It is very convenient for visualizing the stairs: you can rotate it in the computer screen. 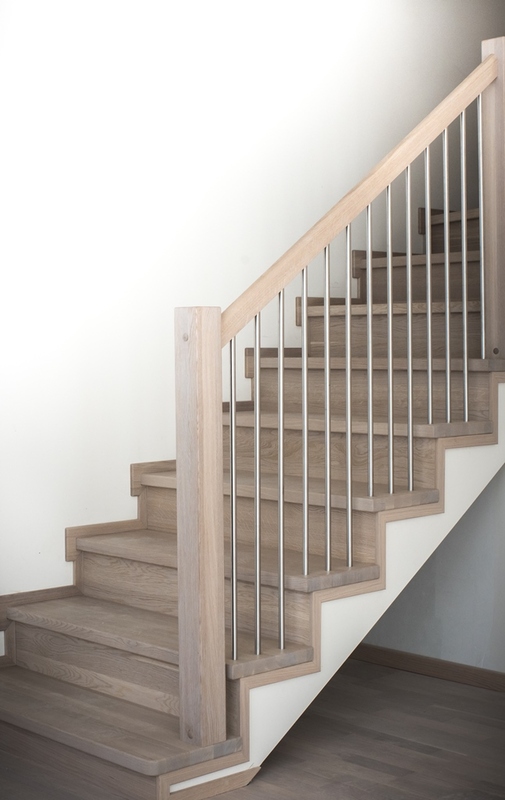 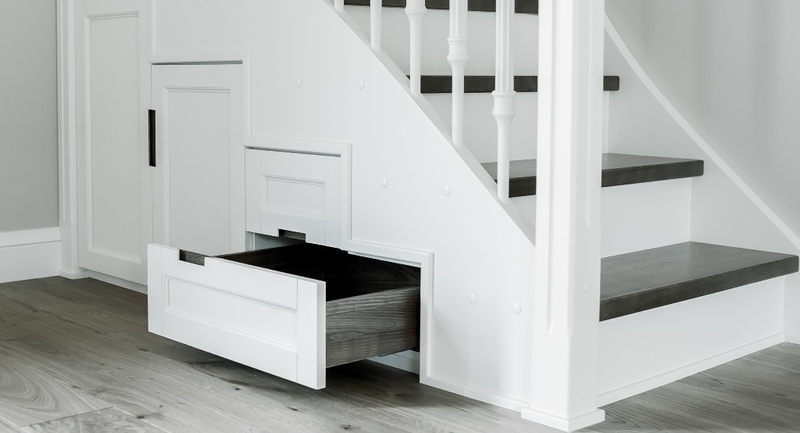 The staircase was mounted by our own team, who were really satisfied: all parts of the stairs were of top finishing quality and not even one adjustment was needed. 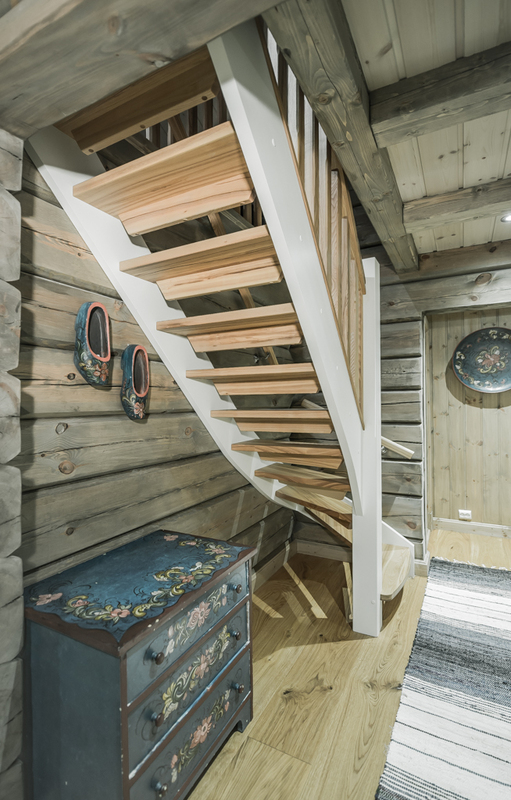 The price of stairs is reasonable. 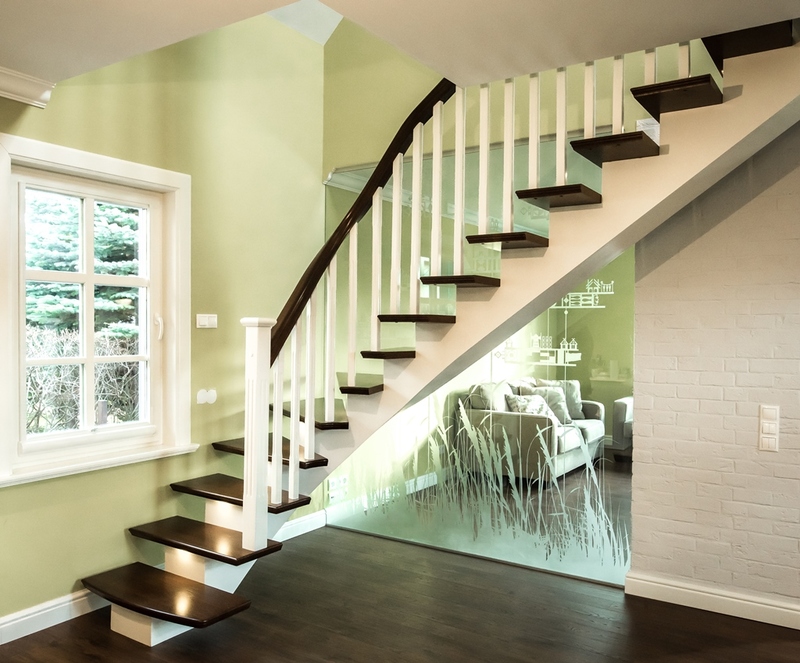 We will definitely continue working with LHM. 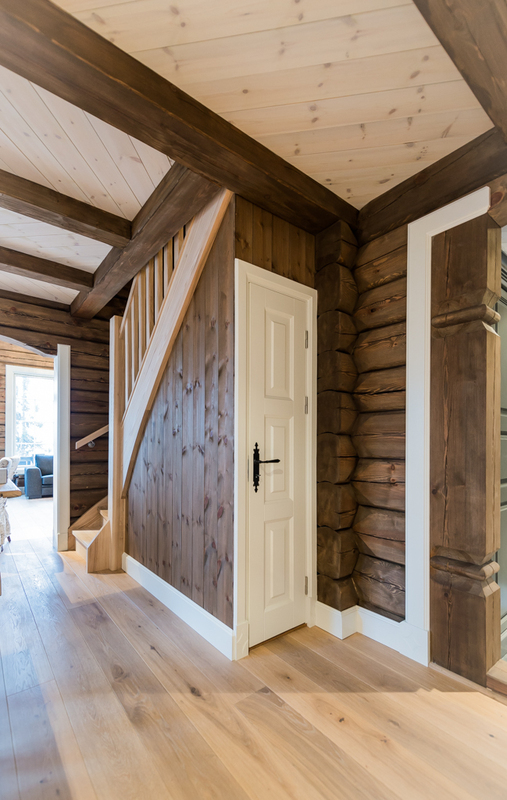 We have been ordering houses from LHM for the last 10 years. 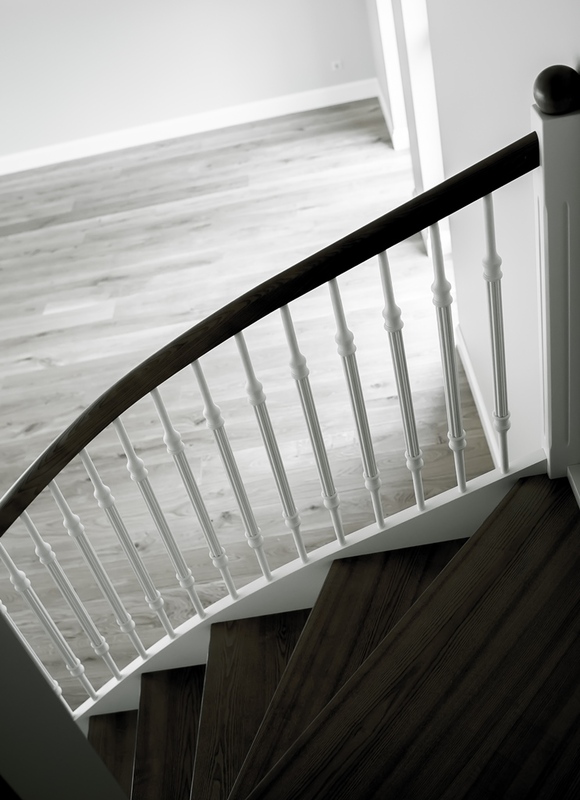 Earlier we used to get stairs and there were no problem with them. 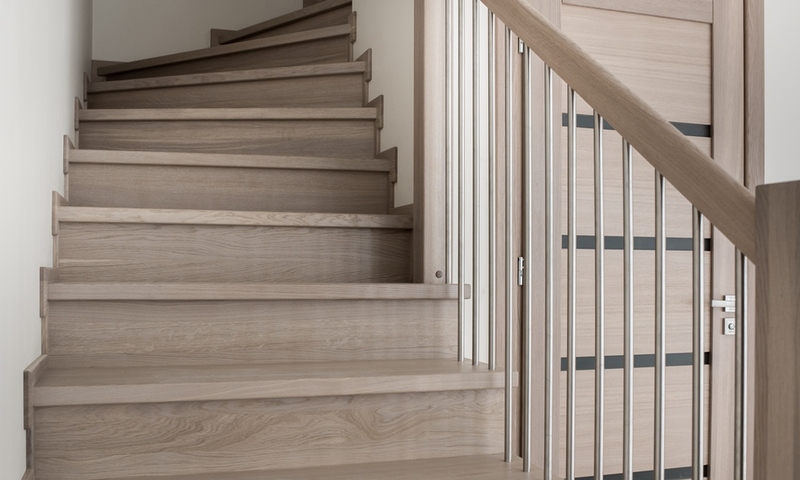 But after LHM started producing stairs at their own production site, it has become top quality. 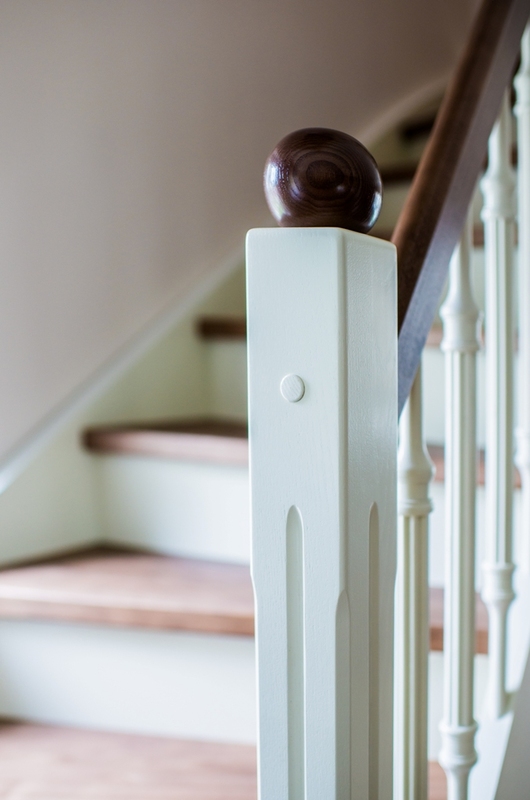 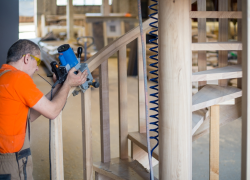 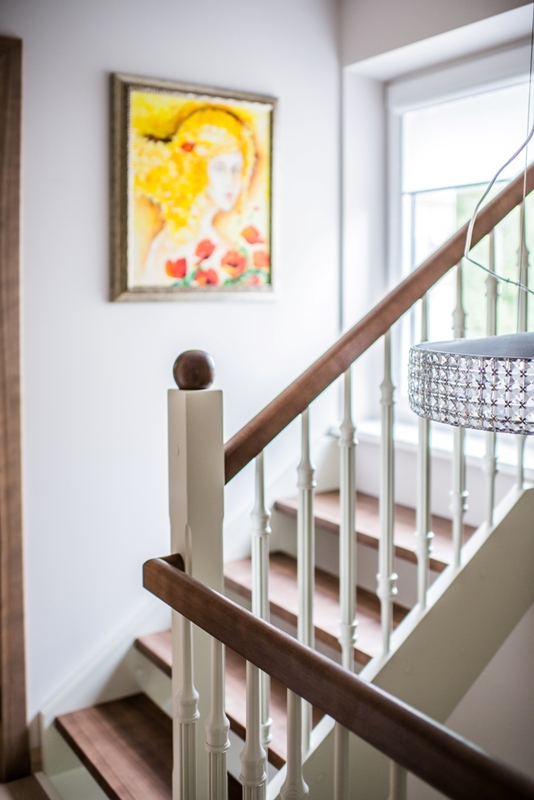 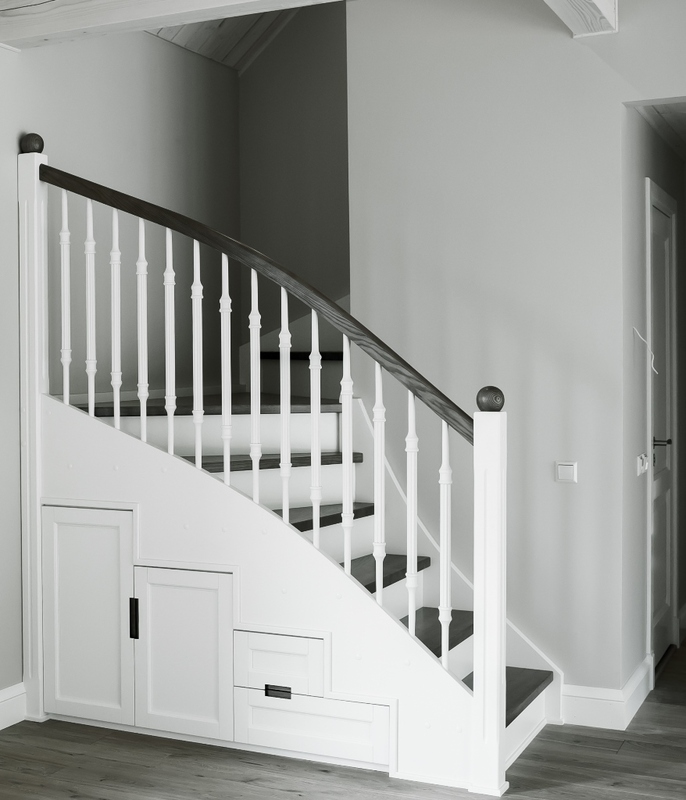 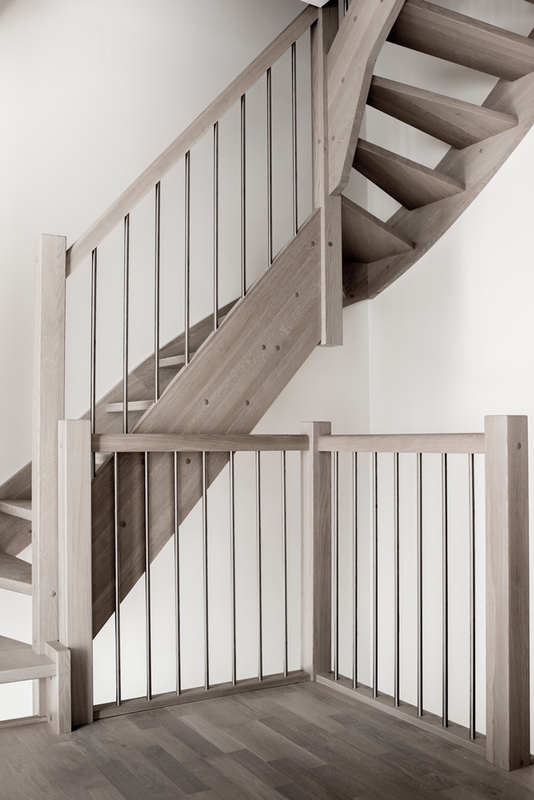 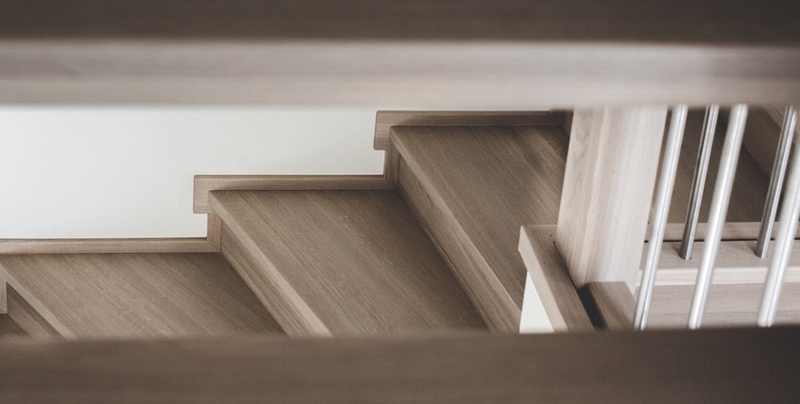 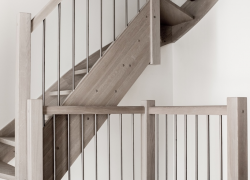 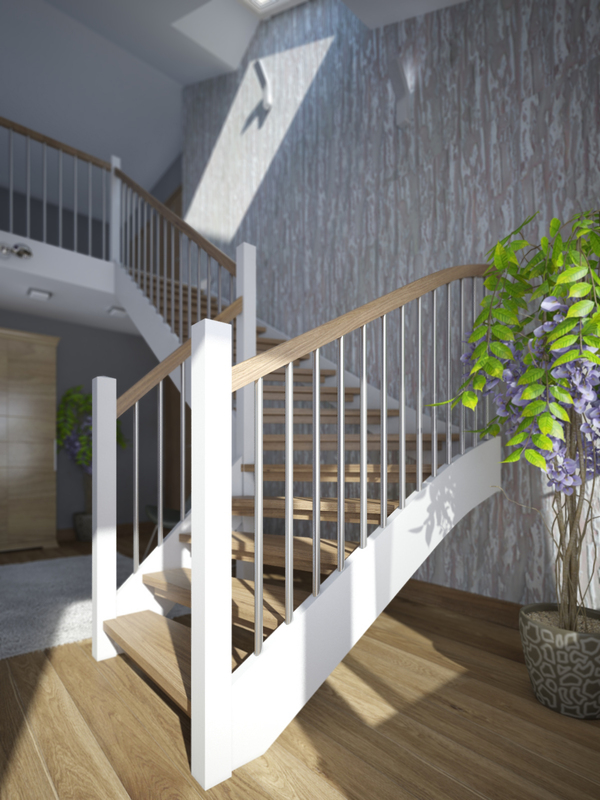 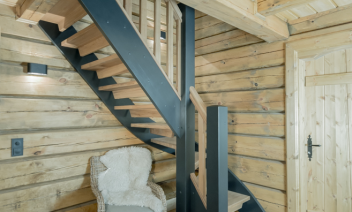 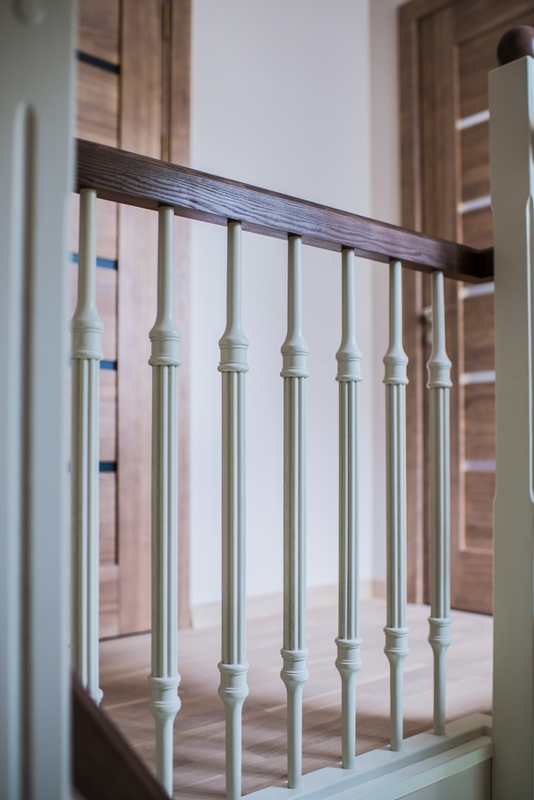 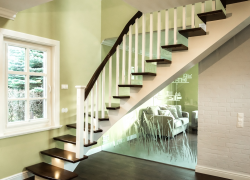 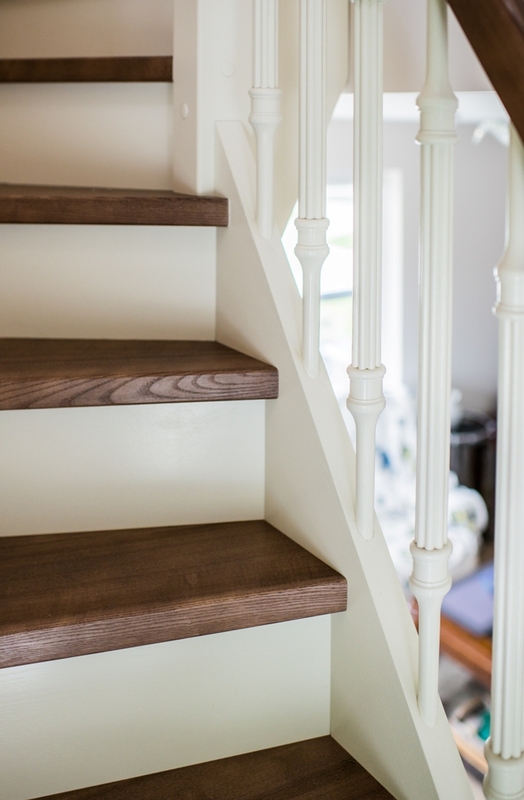 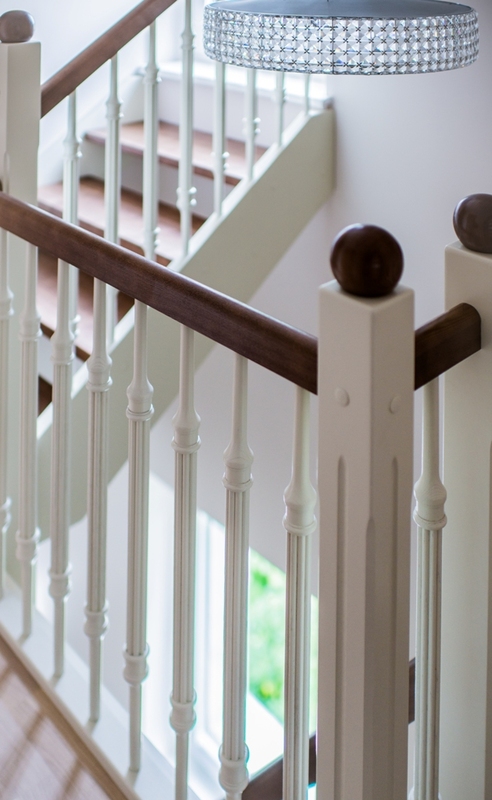 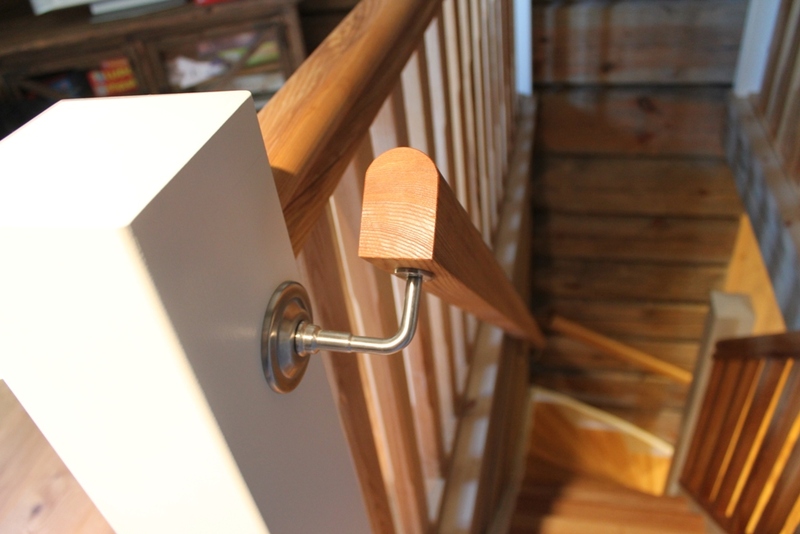 The timber, finishing and assembling quality is the best possible you can expect from stairs. 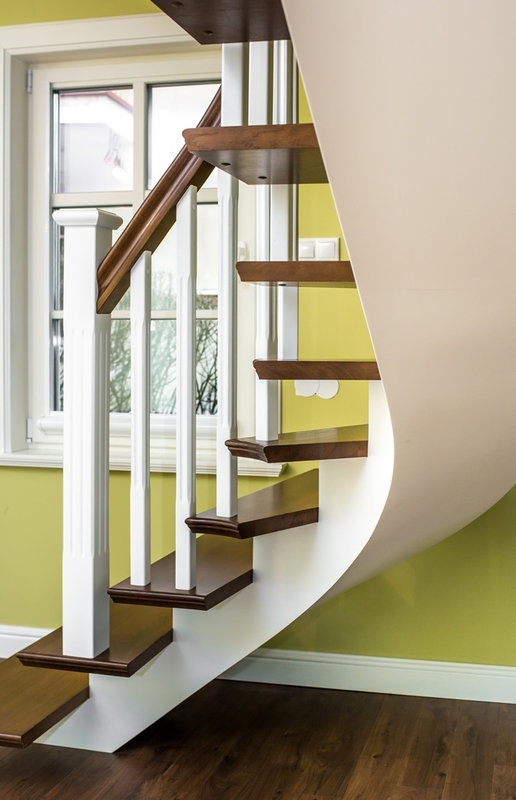 One customer recently said that if he knew what kind of stairs we would deliver, he would have planned them in the center on the living room. 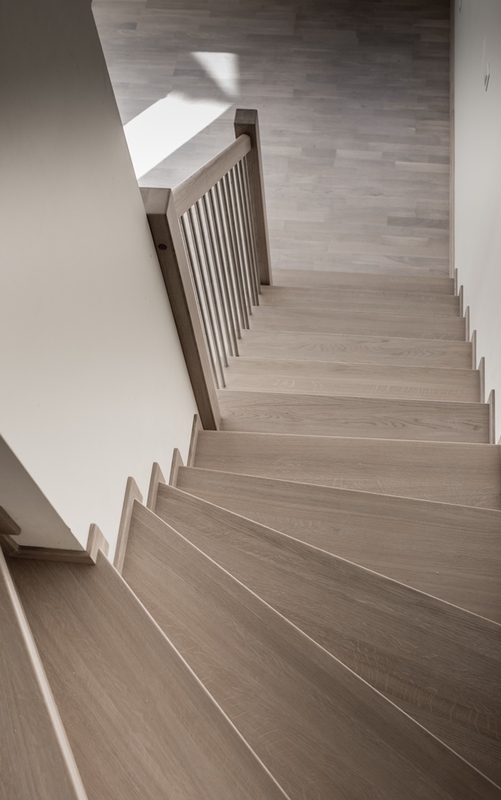 Loca Eiendom AS is a supplier of stairs in Tromso area. 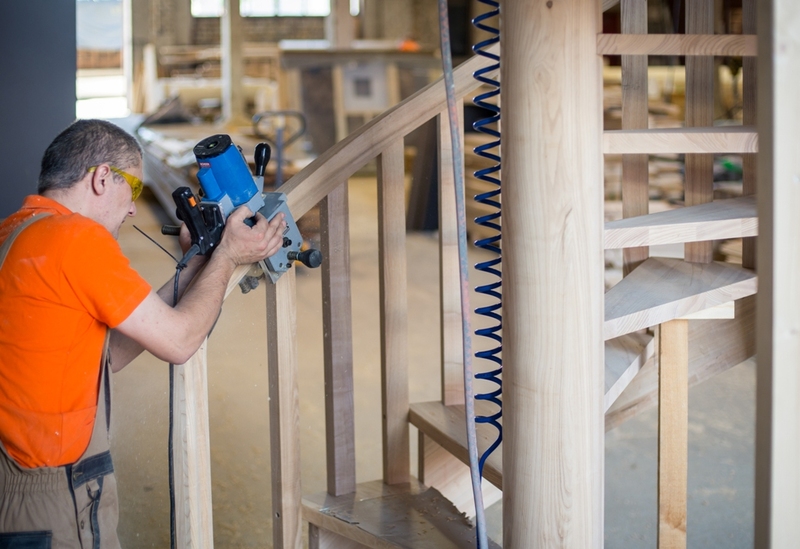 All our deliveries are produced at LHM. 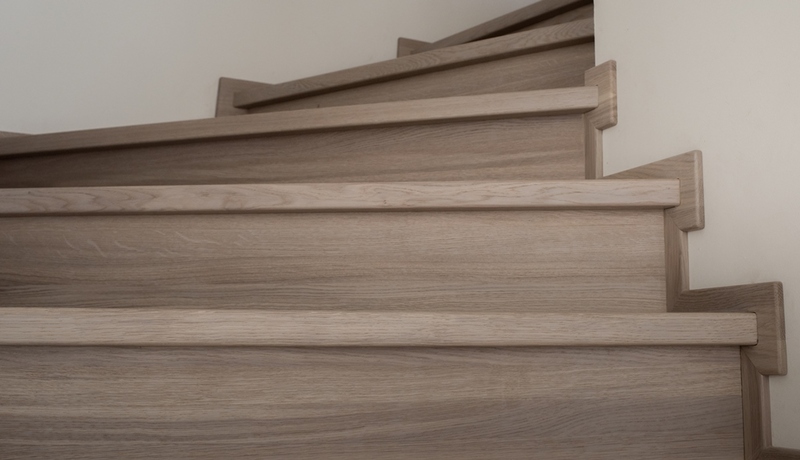 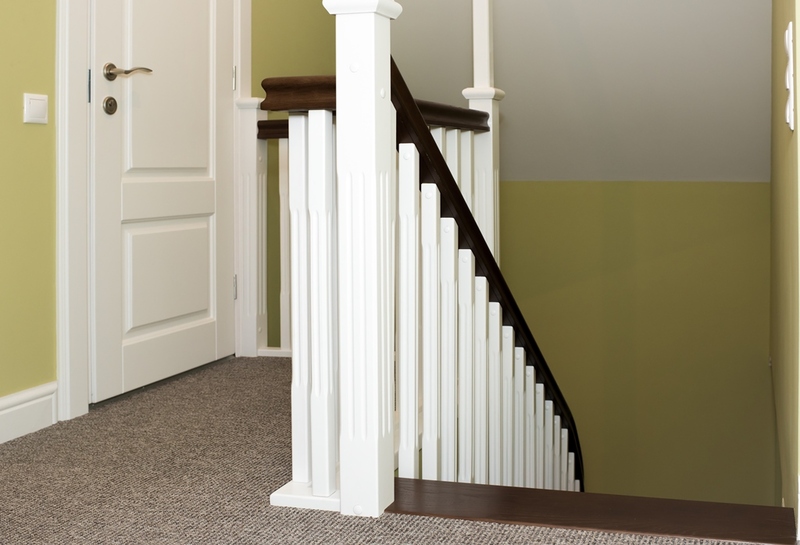 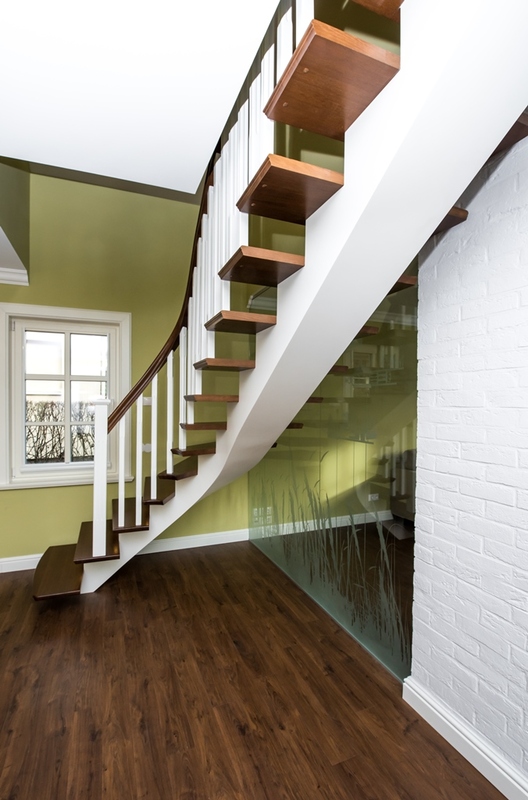 LHM stairs are produced with the most modern equipment and have a very nice finish. 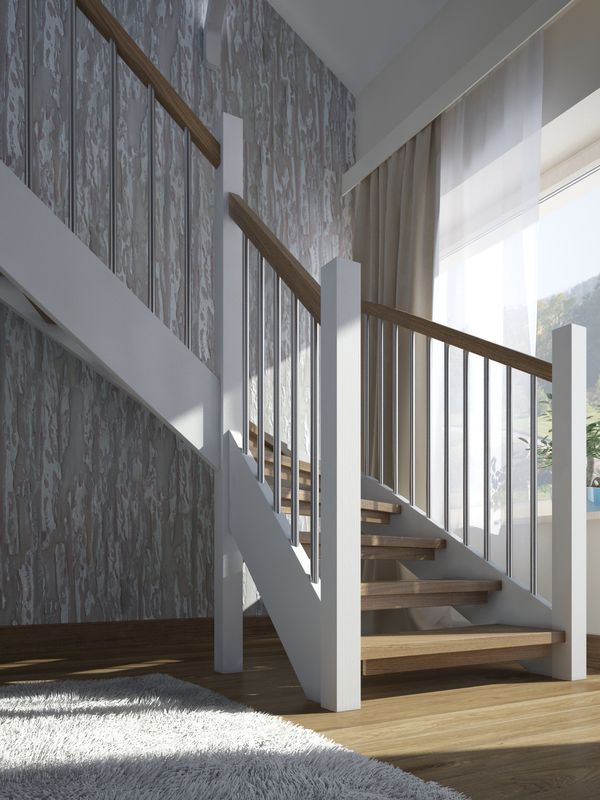 LHM easily adapt model and shape to customer requirements. 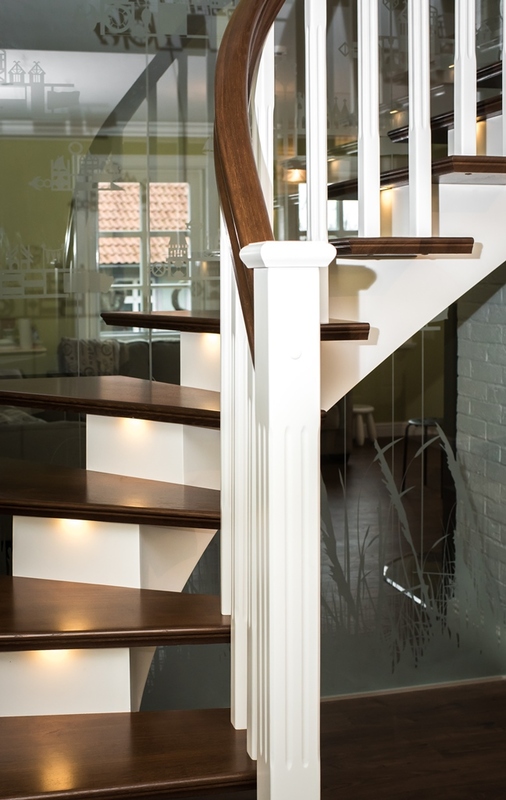 Loca has been LHM customer since it's establishment 11 years ago. 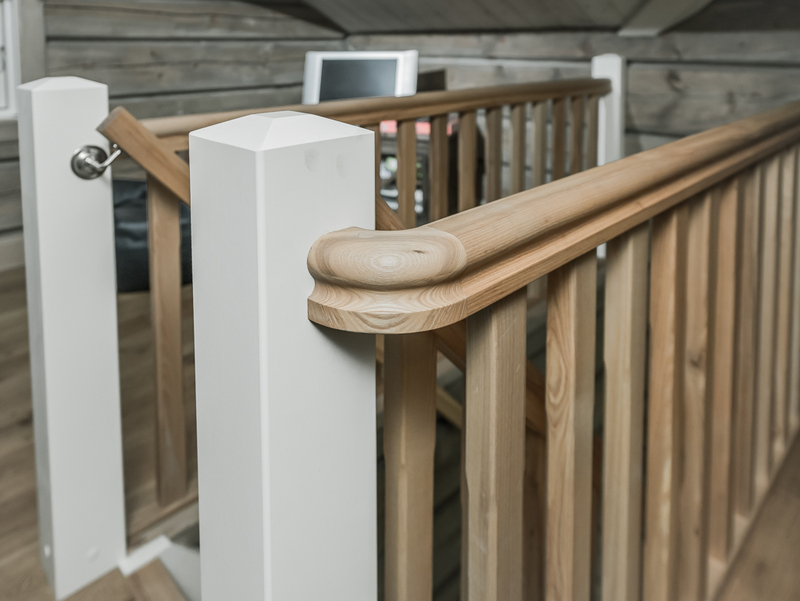 I follow up all of our orders personally and make sure that all our customers are satisfied.